Looking for trustworthy Fairfax plumbing service that always gets results? Call (703) 541-8489 today for free estimates and affordable service. here for our current online sales and coupons.  a proven record for exceptional customer service. here to find out what they’ve been saying. won’t cause a lot of damage, but it can certainly be embarrassing. and you should be able to prevent toilet clogs most of the time. 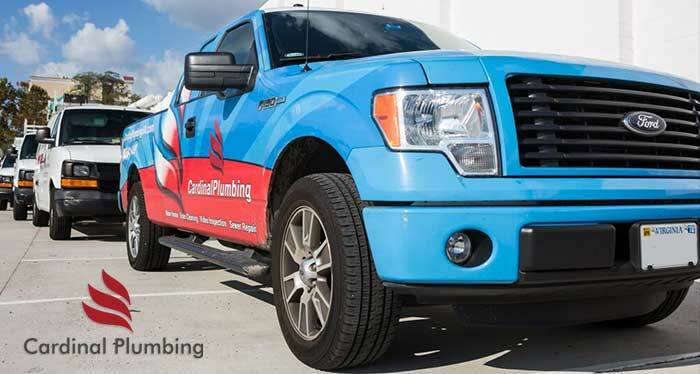 If you need expert Fairfax county plumbing services, don’t hesitate to call Cardinal Plumbing, Heating & Air Inc.
your plumbing needs quickly and within your budget.